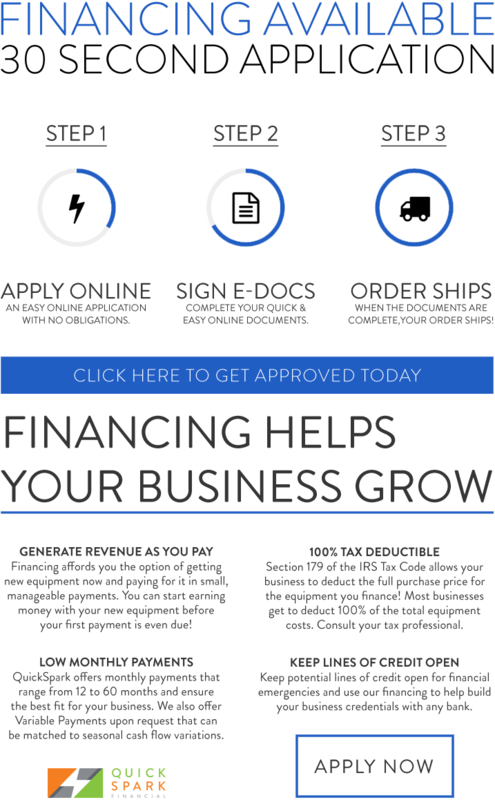 Our licensed estheticians are available to provide you with FREE one-on-one training on any equipment purchased from us! 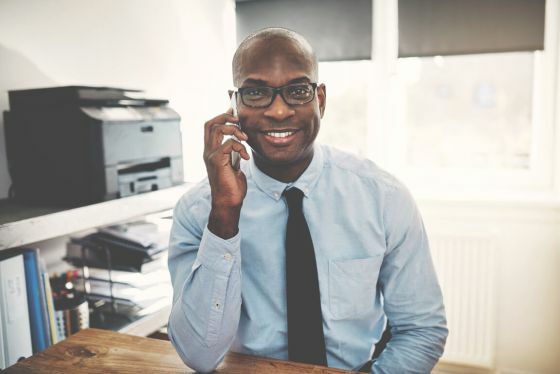 This can be done both in-person, where you can try out the equipment yourself, and over video chat—just tell us what's more convenient for you! We are committed to ensuring you are 100% confident when providing great treatments. 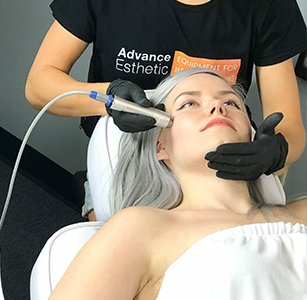 The application of ultrasonic frequency is commonly used by salon professionals to increase cellular turnover, plump up and smooth out fine lines and wrinkles, tighten sagging skin, relieve puffy eyes, reduce the appearance of cellulite, improve acne, tighten enlarged pores, fade dark eye circles, freckles, old age spots, and even repair scar damage. The process is safe, painless, and gentle and is can even be used by sensitive skin types such as those with Rosacea. 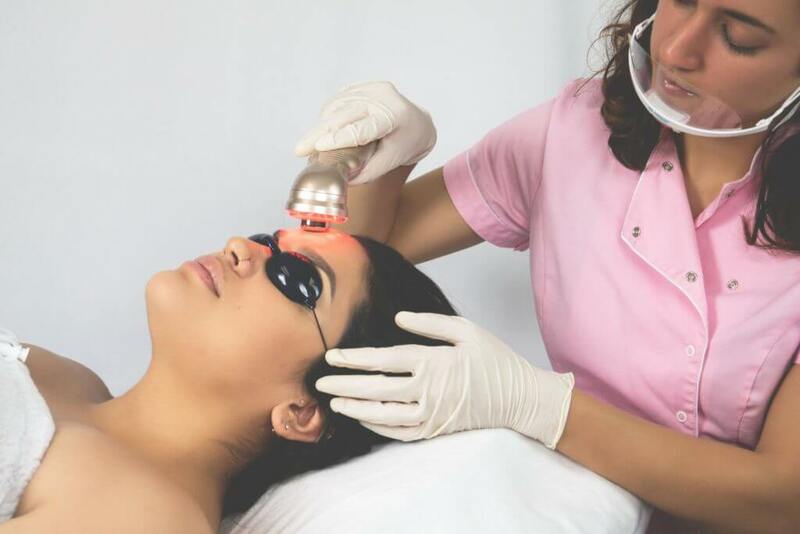 Light therapy is a highly effective outpatient treatment for many skin conditions, including psoriasis, vitiligo, scleroderma and other skin disorders. It works by slowing down cell growth and inflammation that causes skin problems to develop. Red Light. Red light penetrates human tissue more superficially. Approx. 80% of the energy is absorbed in the first 2cm and decreases to less than 1% at 8cm. Red light stimulation has a greater effect on metallic (mitochondrial) stimulation for increasing metabolic activity as well as stimulating superficial circulation. Green light. Green light is the calming wavelength of light. This therapy promotes balance and a calming effect in the skin while reducing redness. Anti-aging therapies often include green light therapy. In addition to reducing redness, the calming effect of this wavelength has been known to have anti-inflammatory properties that can work to reduce hyperpigmentation. Its calming nature can be used in combination with other light therapy to further rejuvenate the skin. 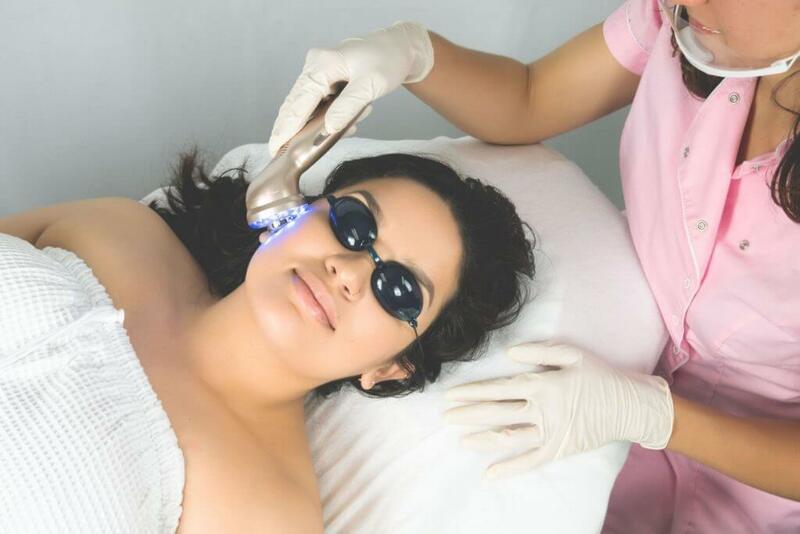 Blue Light: Blue LED light kills acne bacteria when they’re hit with a certain wavelength. If you have acne, always talk to your doctor about it. For example, what type of acne you have. If it's inflammatory acne you might benefit from blue light skin treatment. 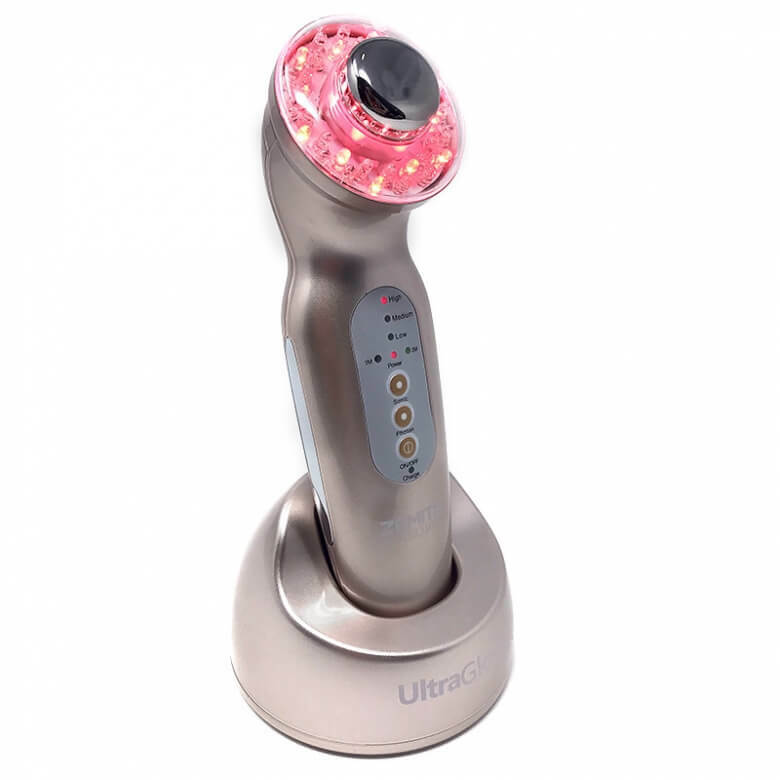 The light energy also stimulates tighten pores and reduces oiliness of the skin. Altogether it has a rejuvenation effect on the skin. 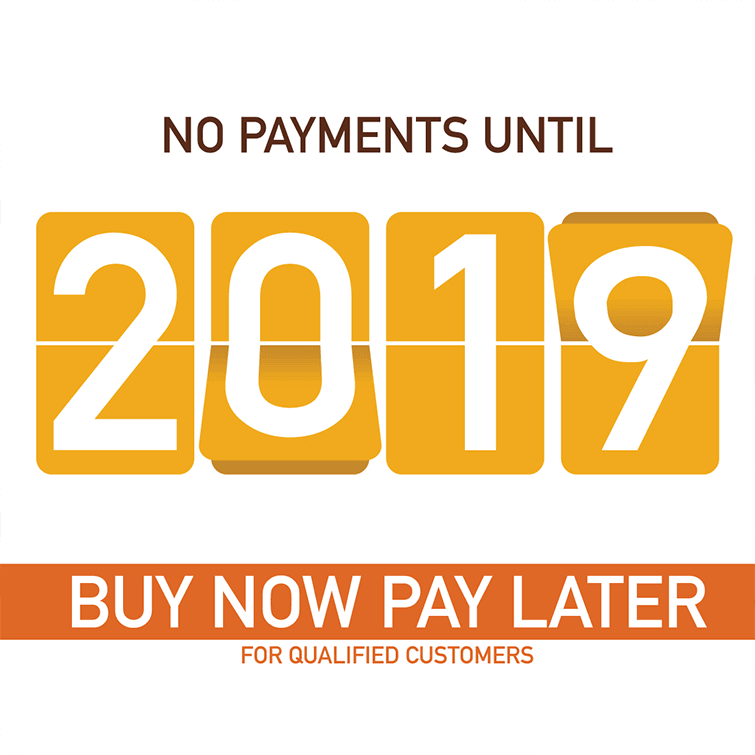 Zemits gives you the option to use any treatment solution according to your clients' needs. 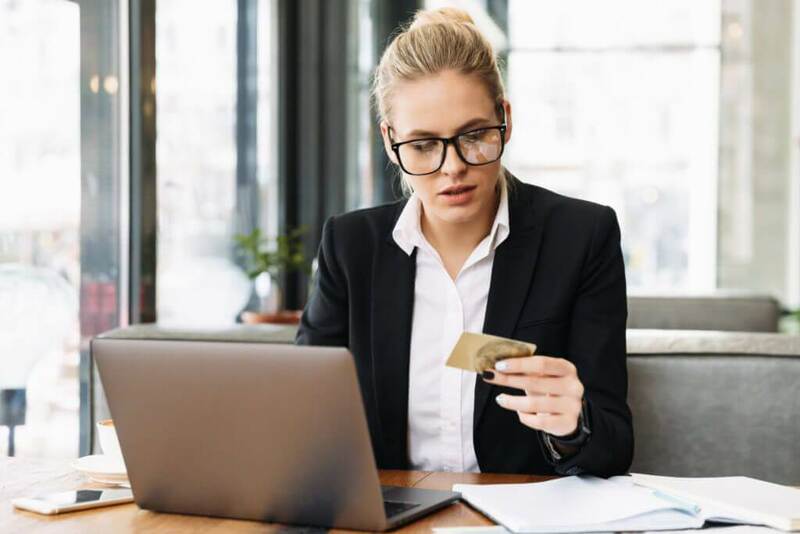 This option can make treatments even more affordable. 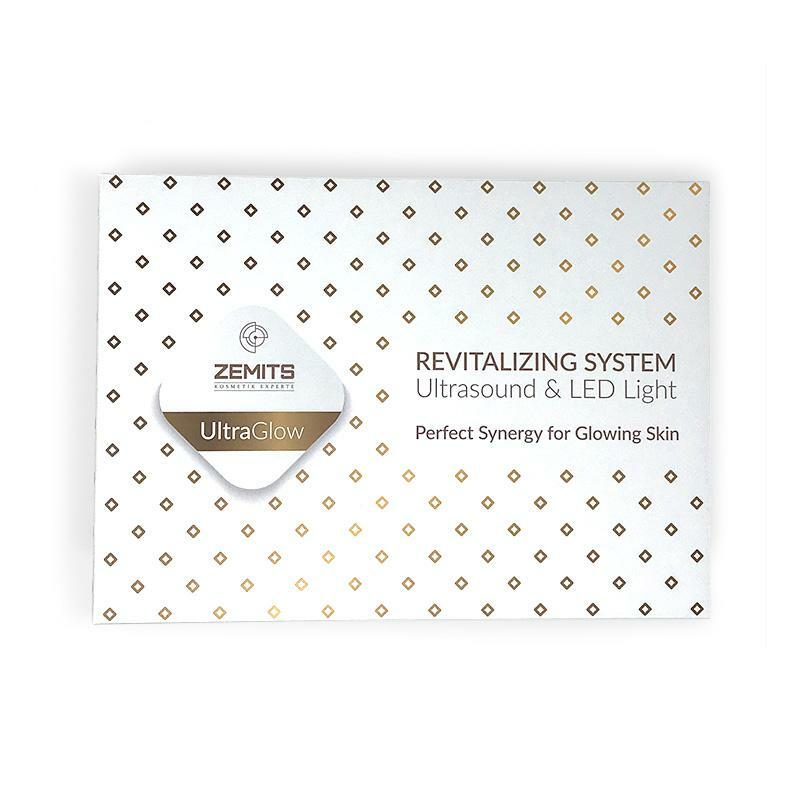 Zemits UltraGlow Revitalizing System Ultrasound & LED Light is a portable professional device for skin rejuvenation, anti-aging and anti-acne treatments. In order to optimize the penetration of the cyclical sound waves produced by the ultrasonic facial massager, a conductive gel must be used. Besides encouraging improved conductivity, the gel also penetrates deep into the skin. As such, many estheticians use quality optimized gels that contain skin-firming ingredients. When ultrasound enters the body it reacts in various ways. It is absorbed by muscle, tendons and bone. Harder surfaces like bone will absorb and reflect ultrasound energy. All of these play a role in the eventual total temperature rise in the surrounding tissue. 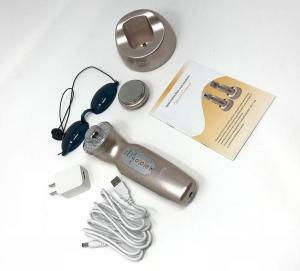 This in turn dramatically increases needed oxygen to the cells and aids in the reduction of waste products. This antibacterial cleansing action also helps prevent the onset of acne and blemishes and the skin is left feeling instantly energized, rosy, firm, refreshed and noticeably softer - even after just one application! Red Light (630nm-640nm). Red light penetrates human tissue more superficially. Approx. 80% of the energy is absorbed in the first 2cm and decreases to less than 1% at 8cm. Red light stimulation has a greater effect on metallic (mitochondrial) stimulation for increasing metabolic activity as well as stimulating superficial circulation. Light therapy uses wavelengths (or colors) of light to stimulate skin cells. 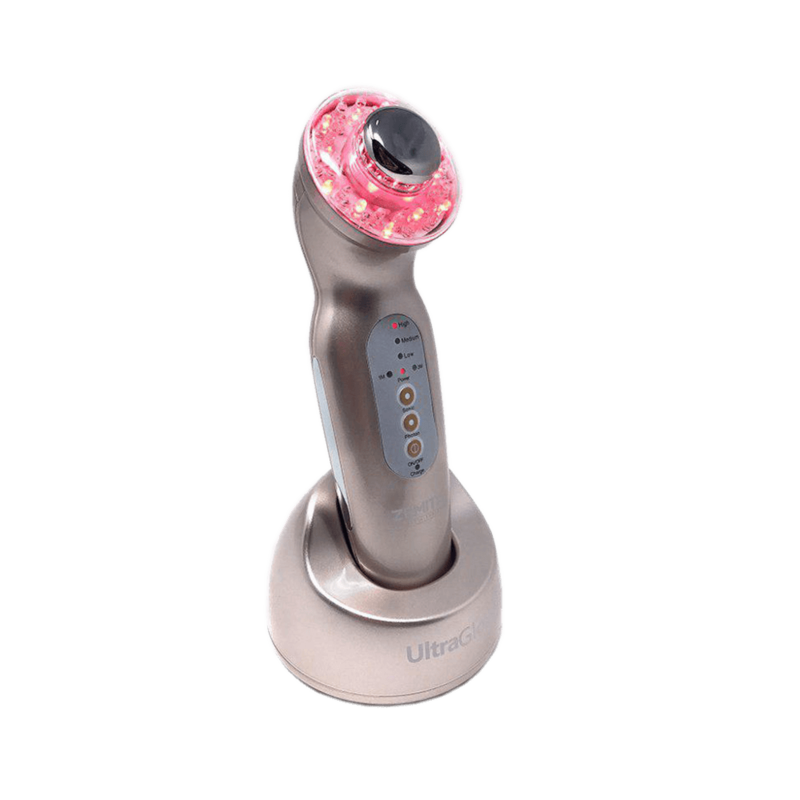 This stimulation increases circulation and encourages the growth of collagen. This has been shown to be an effective and non-invasive way to rejuvenate the skin and promote the repair of common damage. Light penetrates through the epidermis and into the dermis layer of the skin. The dermis is the layer of the skin that contains collagen and elastin which give the skin its flexibility and strength. This layer also contains nerve endings, sweat and oil glands, hair follicles and blood vessels. By using wavelengths of light that penetrate to this level we stimulate the collagen and elastin which restore a youthful look to the skin. Each color of the spectrum represents a different wavelength of light. Each of these wavelengths can penetrate the skin to a different degree and thus affect different changes in the layers of the skin. Green light Therapy. Green light is the calming wavelength of light. 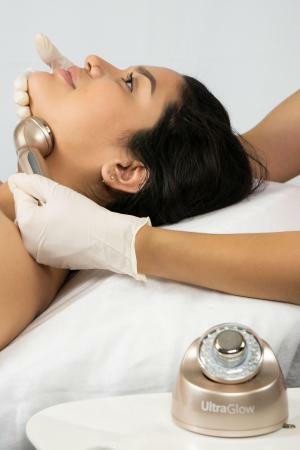 This therapy promotes balance and calm in the skin while reducing redness. 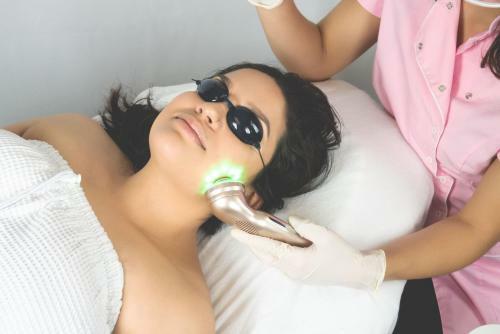 Anti-aging therapies often include green light therapy. In addition to reducing redness, the calming effect of this wavelength has been known to have anti-inflammatory properties that can work to reduce hyperpigmentation. Its calming nature can be used in combination with other light therapy to further rejuvenate the skin. 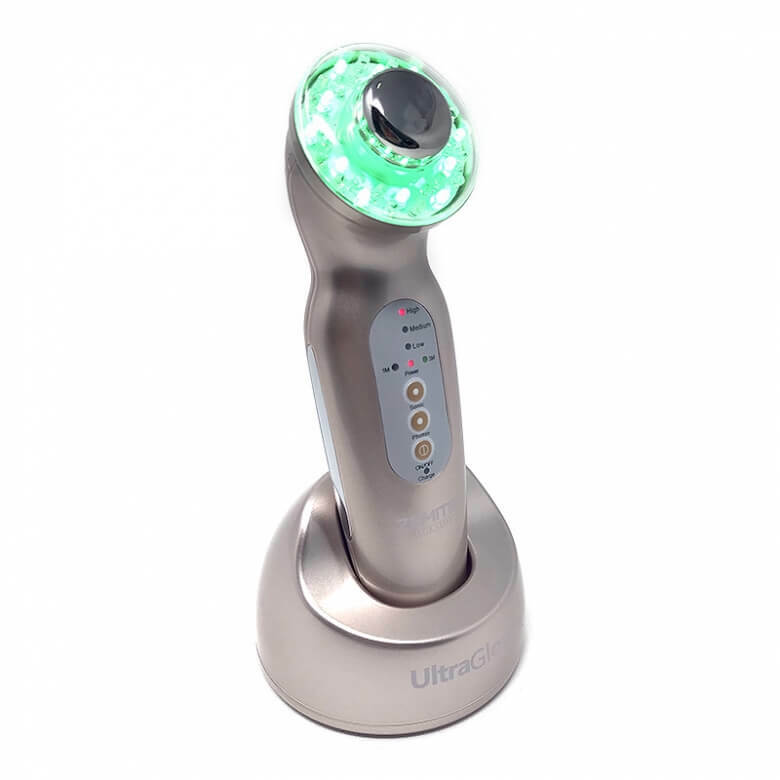 The green light also calms damaged skin and reduces pain associated with it. 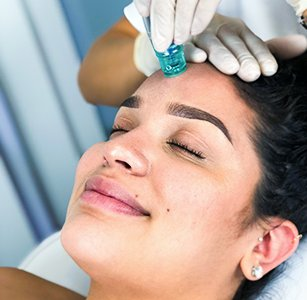 While the green light has a number of uses, as mentioned above, it is primarily used to improve pigmentation that has been caused by the sun and to restore similar damages. 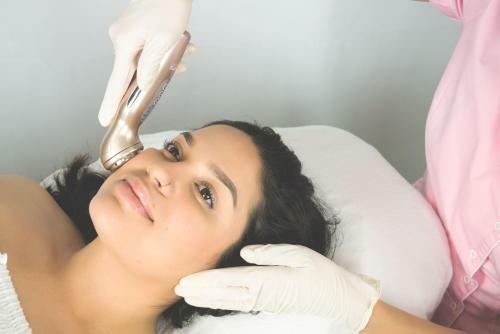 The green light can affect the appearance of these spots and discolorations by affecting the melanocytes that reside in the bottom layer of the epidermis. They reduce the production of these cells which allows the spots and patches to fade over time. The fading of these patches results in the appearance of younger, healthier, rejuvenated skin and a more even complexion. Blue Light: Blue LED light of a certain wavelength makes that acne bacteria are killed when they are hit with certain wavelength light. If you have acne, always talk to your doctor about it. For example, what type of acne you have. If it's inflammatory acne you might benefit from blue light skin treatment. What products are needed for ultrasound treatment? Ultrasound conductive gel or any serum. Treatment time is around 15-30 minutes. Amazing device! I bought one for home use a few months ago, and I just received the second one for my sister. I use it on both the face and the body as described. My skin looks so pure and moisturized. I'm pleased, thank you! I bought it three months ago for home use and I'm so excited! My skin looks so healthy and pure. I love this device. Highly recommend! Awesome device! It looks stylish and works pretty good. I already bought one for my salon and planning to purchase one for home use. Thank you for qualitative equipment! Beautiful! I love it! 2 heads came in set in a nice gift box. I also like the silicone goggles and the base for device- very convenient to keep it safe and clean.